Registration is open for Easter and Summer Camps! register for the 2018/2019 academic year here. returning students must log into their existing accounts. 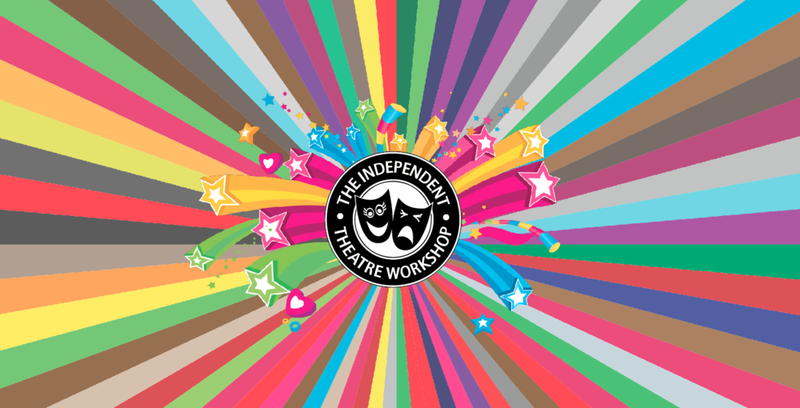 ITW offers classes for pre-schoolers, children, teenagers and young adults in Clonskeagh, Ranelagh and Drumcondra. 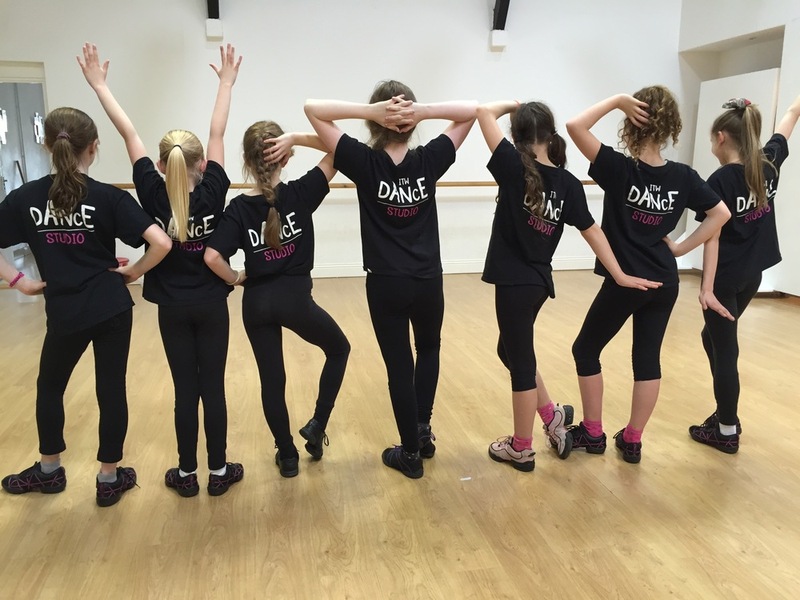 Our classes are age appropriate and designed to teach and prepare students in all aspects of the performing arts. We have after-school and weekend classes as well as intensive courses during the school holidays. From pre schoolers to Senior Infants there are lots of classes to choose from for our Tots. 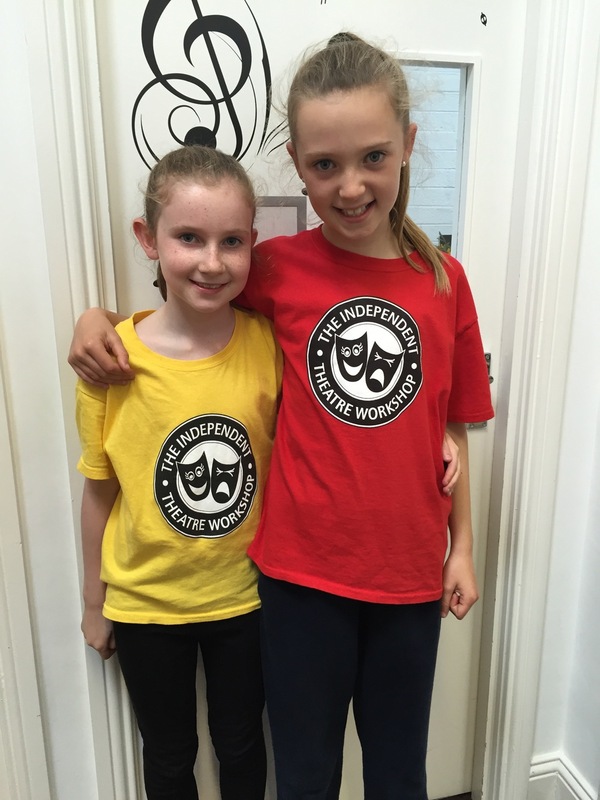 These specially designed ITW classes introduce our youngest students to all the aspects of the Performing Arts! Pick and Mix to your own taste in these fun classes for our little stars. Children in 1st to 3rd class will grow in confidence and co-ordination and make new friends in these classes just for them! In these crucial years communication and social skills are formed, ITW is the place to develop those imaginations. Sing, Dance, Act! Laugh, Perform, Play! Our 4th to 6th class children have a wide range of performing arts classes available just for them. These are designed to develop their talents and expand their skill set. 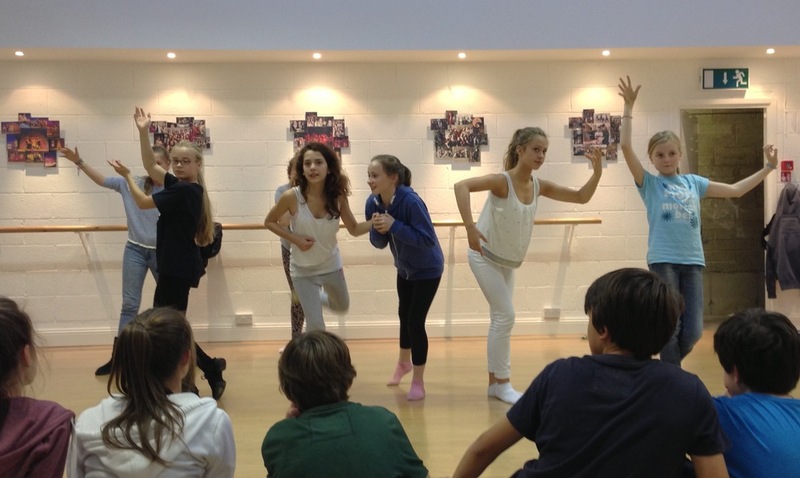 They can add performance and exam classes in Musical Theatre, Singing and Speech & Drama too! Wish it, Dream it, Do it!. 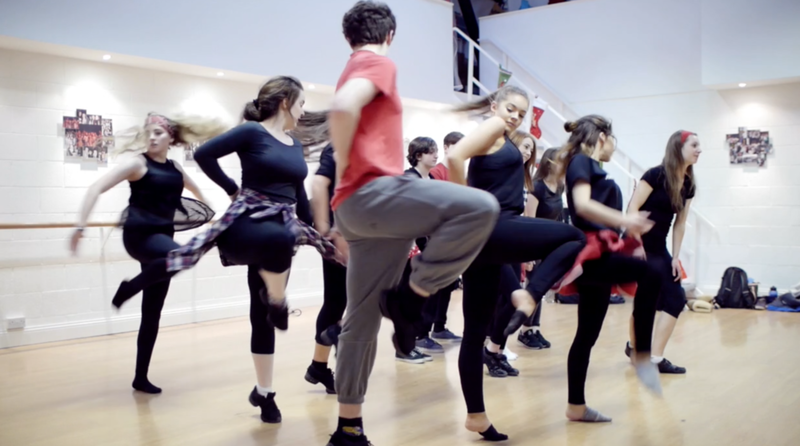 If you are thinking of taking your performing arts training to a professional level ITW is the place for you. With a 25 year track record of quality teaching and excellent results we can cater for all your performing arts dreams and aspirations. Individually tailored timetables will allow you to achieve your goals. We have classes available for our Adults too! Voice, Public Speaking, Singing, Dance and Fitness Classes are available at ITW Studios, Clonskeagh. We are also happy to cater for individual requests. If there is a group of you looking for something specific… get in touch! 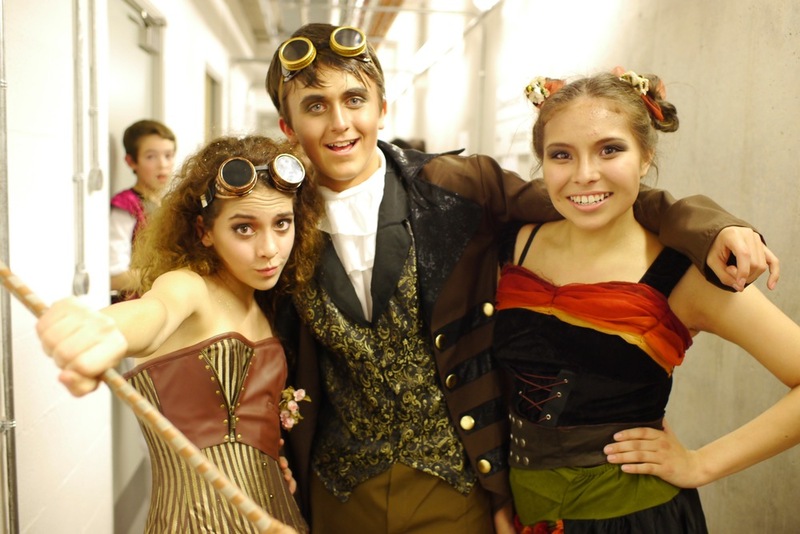 Performing Arts training is perfect for all ages! “Just a quick mail to congratulate and thank you for an excellent production last weekend. We were very impressed by the professionalism demonstrated on all fronts - from the performances to the incredible costumes and makeup. As parents we are very reassured that we made the right decision to enrol Billy with ITW. For him to learn and grow with standards of performance as demonstrated is a wonderful opportunity for him to explore his talents. Here's to many more years of ITW.